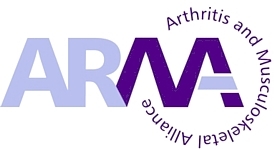 Arthritis Research UK has developed the educational package Core Skills in Musculoskeletal Care. 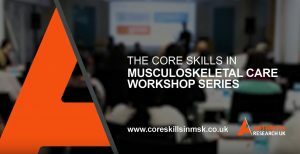 It has been created by GPs for GPs and aims to support professionals ‘get the basics right’ in musculoskeletal care and equip GPs with the essential knowledge, skill and confidence needed to manage the most common MSK conditions seen in primary and community care. The package consists of the popular e-learning module hosted on the RCGP website as well as the new hands-on, interactive workshops. See a video of the workshop in action.